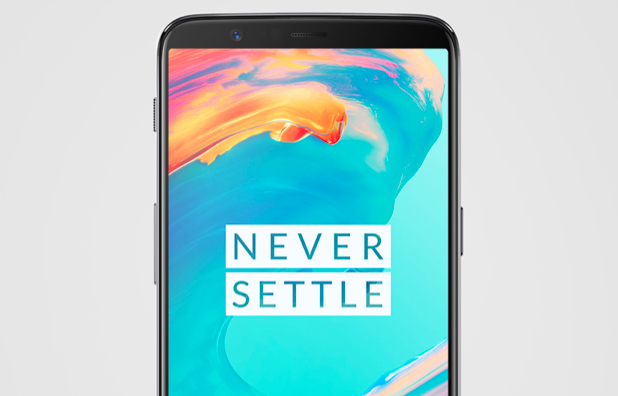 Soon after the announcement of its latest handset, the OnePlus 5T, the company has been in the news for some reason or the other. And most of the reports revolved around security loopholes or software bugs on its smartphones. Regardless, the company did manage to create enough buzz for its OnePlus 5T smartphone, and now the early customers have started giving feedback on the phone. Amidst all the excitement of using the new phone, some users have noticed that the device is not able to stream HD videos from some of the popular video-streaming platforms. On OnePlus community forums, one of the OnePlus 5T users has posted that his OnePlus 5T smartphone can’t stream HD video content from leading video streaming platforms such as Netflix, Google Play Movies, and Amazon Prime Video. Thankfully, a different user ran a DRM test on the OnePlus 5T, wherein he discovered that the handset only supports Widevine Level 3 that makes it incapable of streaming videos from services that are above the standard quality. On further testing by some of the users, it was found that the OnePlus 5 also supports only Widevine Level 3. So, yeah, it means that both of these phones can’t stream videos on Netflix and other platforms. However, not all platforms use the Widevine DRM system to guard copyright material, YouTube is one such service that will let OnePlus users stream HD videos effortlessly. A spokesperson for the company later told The Verge that OnePlus is planning to implement Widevine Level 1 on the OnePlus 5T in the upcoming updates. Unfortunately, the representative did not reveal the timeline for the update to arrive on the OnePlus 5T. While it got us wondering that why did the company did not include it since launching the phone. Also, we do not know if the older Oneplus phones will also get the same update? Well, a lot remains untold.